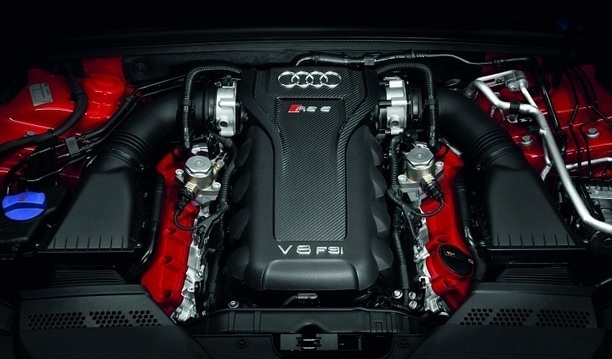 VAG Group Cambelt kit and water pump change (for 1750cc & above) from £329 all inclusive. 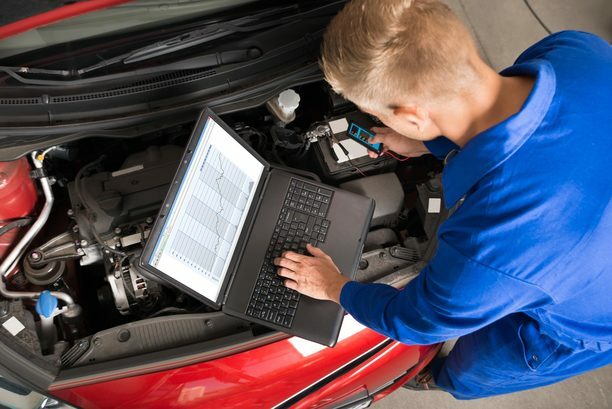 Here at Auditechnik we have over 60 years of combined experience in providing customers with MOTs, repairs, diagnostic services and more for a wide range of vehicles. We were also the first repair garage in Gloucestershire to be accepted into the Good Garage Scheme. 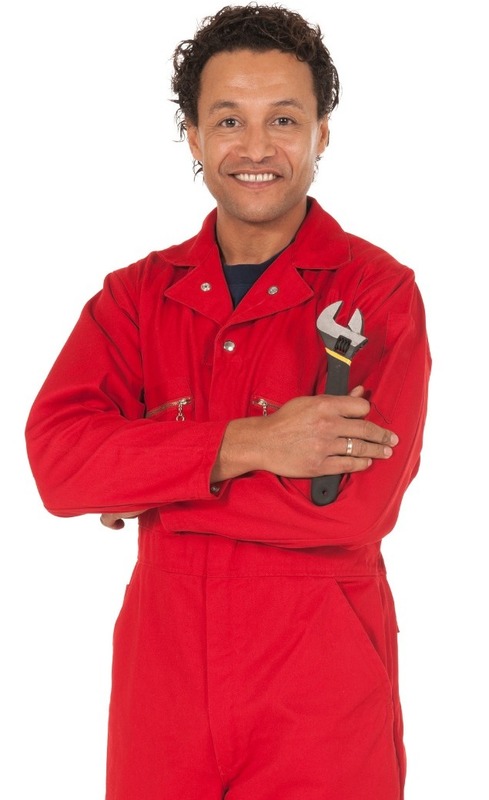 Through this scheme you will find local independent garages you can trust. You can rest assured that every garage listed performs services to a strict standard and will always have your best interests at heart. 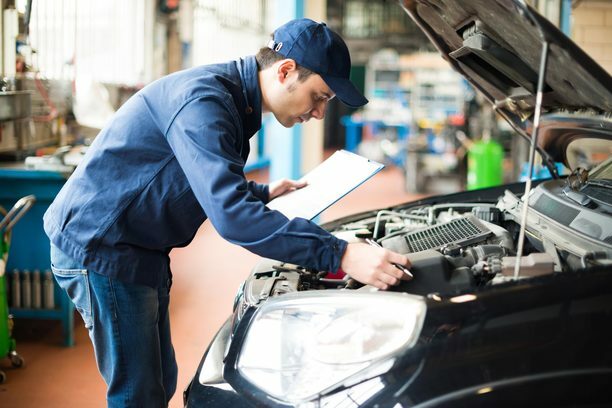 When you come to us, we will carry out all service and repairs during a vehicle's warranty period without invalidating warranty conditions. 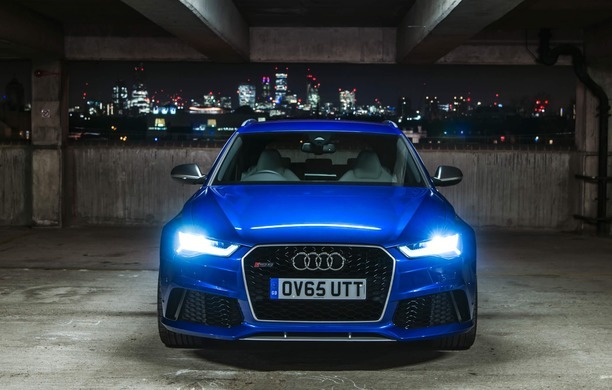 For further information please visit our Servicing page. 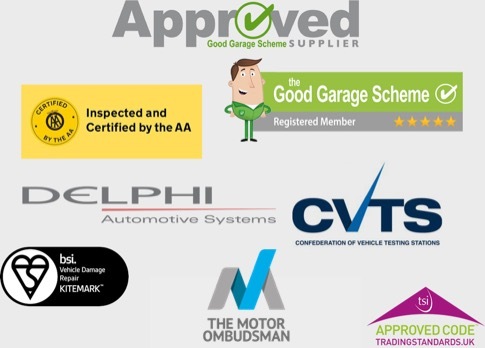 The Good Garage Scheme is dedicated to ensuring the highest of standards at all times, ensuring customers always get a fair deal. 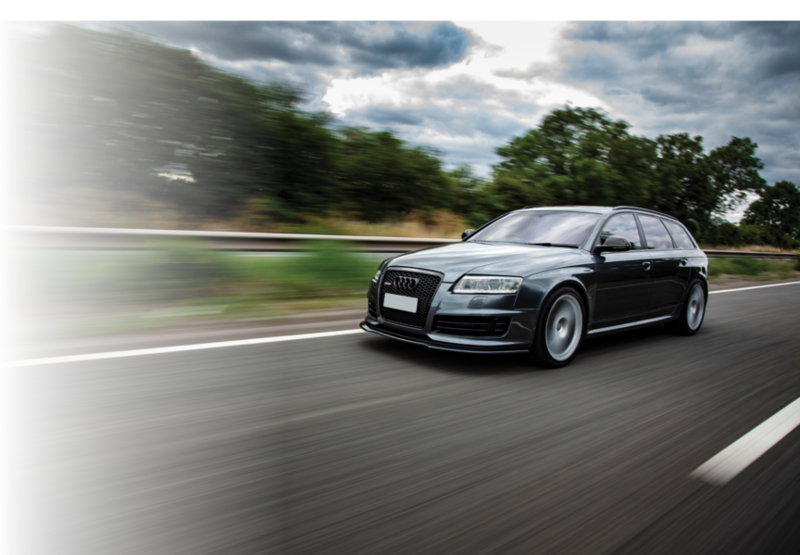 We are also an AA-inspected and approved repairer, as well as being certified by the BSI, Delphi and the Motor Industry Code of Practice. 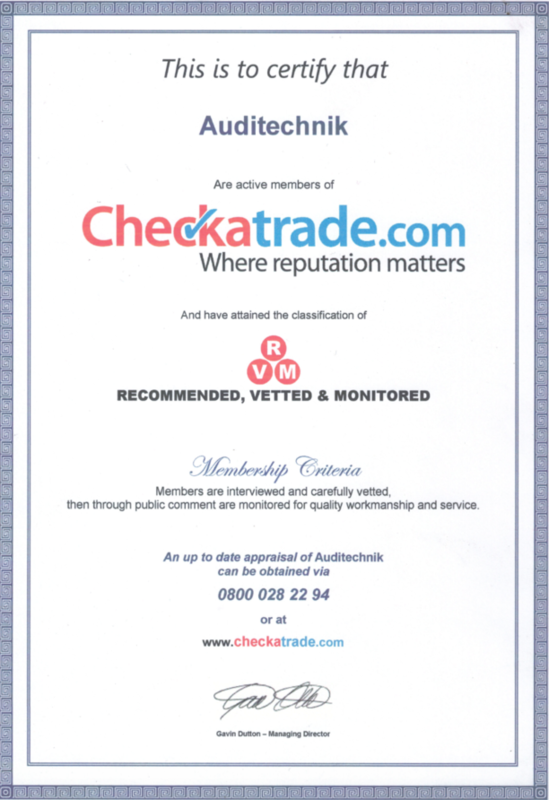 In addition, you can 'check us out' via Checkatrade.com HERE, and we are also an approved member of the Confederation of Vehicle Testing Stations too, so you really can have complete peace of mind when you bring your car to Auditechnik. ENTER OUR QUARTERLY FREE PRIZE DRAW! Please note: We are happy to provide a FREE LOAN CAR with prior bookings if required. 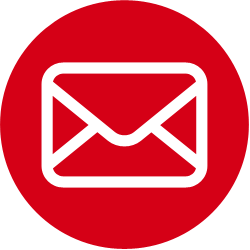 We are also happy to offer a FREE LOCAL COLLECTION AND RETURN SERVICE for your vehicle if you're in Gloucester, Cheltenham or Stroud, if that's more convenient for you. Complete the contact form below and a member of the team will get back to you within 24 hours.